Please join us at St Thomas' Episcopal Church for our Christmas Services. Christmas Eve will begin at 6:30p.m. at St Thomas. We will join St Alban's Episcopal Church at 10:45p.m. for carols and 11:00p.m. Midnight Mass. 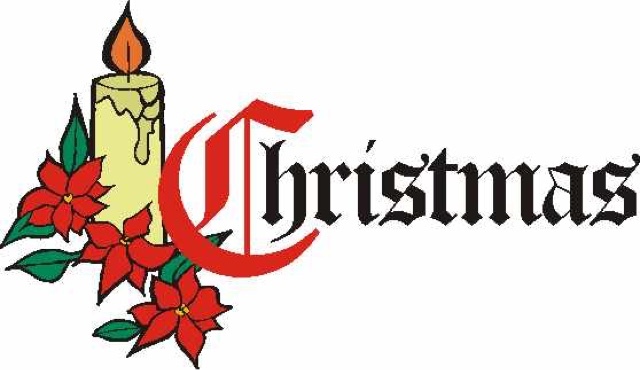 Our Christmas Day Service will be at 10:30 a.m. at St Thomas. 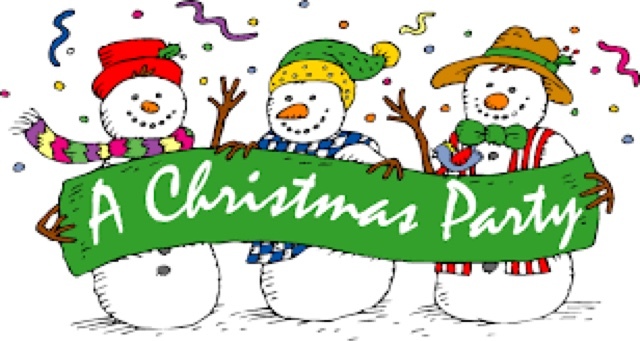 This Friday, December 15, is St Thomas' annual Christmas Party. We will be gathering at the Ryland's house (107 Raymond Drive) at 6 p.m. Please bring your favorite Christmas finger food to share. This year instead of doing our regular gift exchange, we will be gathering laundry detergent and toilet paper for The DeSiard Street Shelter. But don't worry, we will still be having fun and games! We hope to see you on Friday. This Sunday we will be having our monthly Potluck luncheon after church. Please plan on bringing your favorite dish to share. We will gather on the Sun Porch about 11:15 a.m. This is always a time for fun, food and fellowship!